Edwin Crowder of Barnardsville and Randy Banks of Burnsville, bring a highly qualified and diversified background to the building industry. Formed in 2002, CBA prides itself in its commitment to excellence and understanding each client’s needs, while paying attention to the distinct details that make a house a home. We have experience and understand what it takes to build a home where the terrain and the lay of the land can be challenging. Our innovative building techniques and value engineering help to ensure our projects come in on budget and in a timely manner. CBA enjoys working with the owners, architects and project managers to maximize value and insure that their client’s expectations can be met and exceeded. 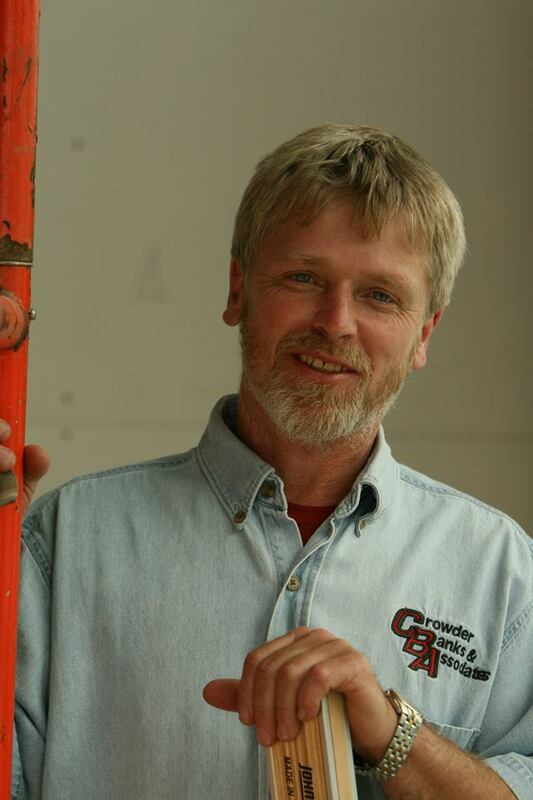 Edwin has over thirty-two years of Licensed General Contracting experience and, prior to CBA, successfully operated his own construction company for twenty years. He oversees the construction project from the job site, beginning with the site work and layout, all throughout the construction development and ending with the project completion. He works closely with the architects, engineers and inspectors. 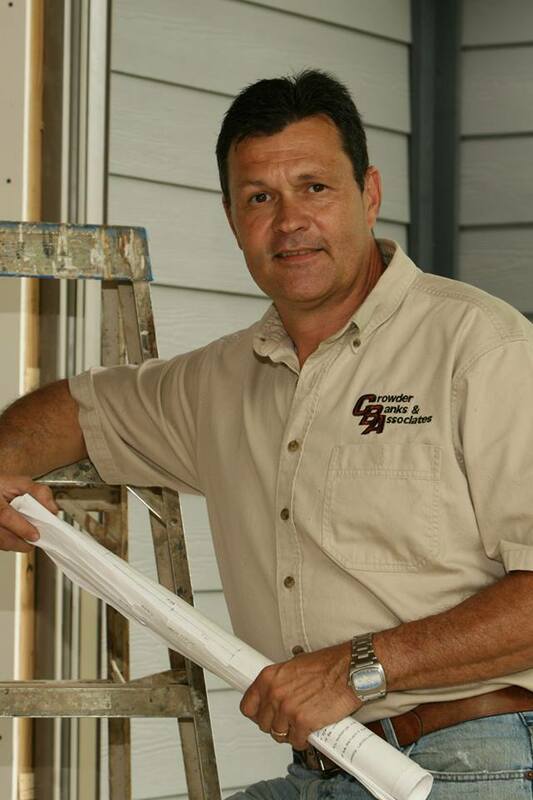 Randy holds a BS Degree in Construction Design Technology from ETSU and, prior to CBA, gained skills as an architectural draftsman and served as the director of contractor sales at a local building supply company. He oversees the business department, beginning with the contracts and permits and ending with the final inspections. He assists the client when choosing interior and exterior products and finishes. He also oversees all subcontractors and material suppliers.